Need help with drywall in Kettering Ohio and Dayton area wide? 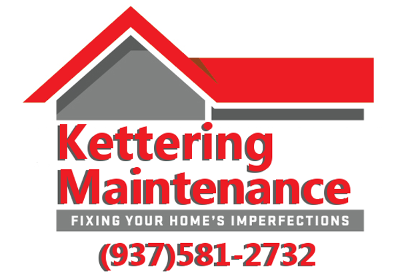 Kettering Maintenance Services is a family owned local service provider of drywall in Kettering Ohio. A lasting drywall job begins with an evaluation and selection of the correct drywall materials for the specific application. Followed through by utilizing barriers, floor covers and large molecule finishing compounds when possible, to ensure your home stays clean during and after the work is completed. Applying years of experience with modern drywall techniques and materials we strive to leave our drywall unnoticed in your home for years to come. We offer several options for drywall Kettering Ohio and the surrounding cities. Drywall hanging, drywall finishing, drywall repair, plaster repair, ceiling texture and mold resistant drywall services. 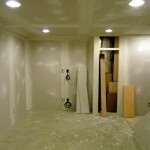 Need drywall Kettering Ohio? 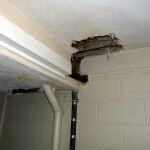 Many of the homes in Kettering Ohio and the surrounding area are starting to show there age with settling cracks, roof leaks and pipe breaks. We use a variety of techniques and materials to solve today’s most perplexing drywall repairs. 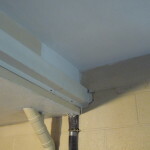 Drywall repair on these problems is generally completed in as little as one or two visits. If you are looking to replace old drywall, wall addition or finishing a previously unfinished area we offer a professional, clean drywall finishing service. Adding a new wall or finishing a basement with drywall can be a cost effective alternative to moving and a way to create new space from previously unused areas in your existing home.